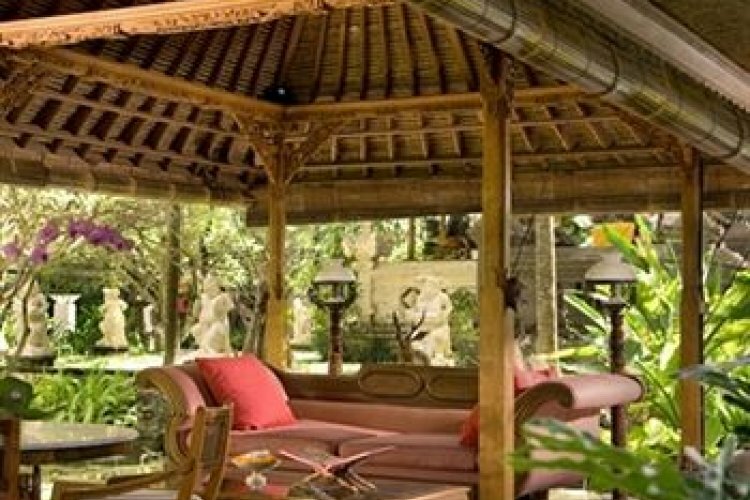 The Segara Village Hotel located in Sanur is a beachfront retreat with the ambience of a traditional Balinese community. 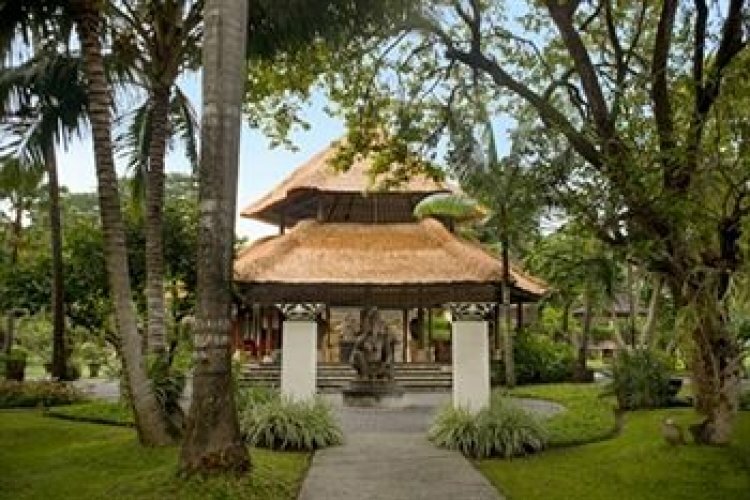 Set within tropical gardens of local greenery the hotel has a modern conception whilst retaining Bali's character and offers a warm hospitality that is second to none. The leisure activities at the Segara Village are centred round the 3 swimming pools and the white sands of the pristine beach. Watersports are a popular choice and guests may enjoy snorkelling, jet skiing, scuba diving or a traditional fishing boat excursion. Many other activities can be enjoyed from the Segara Leisure Club, Culture Club, Children's Club and sports facilities. 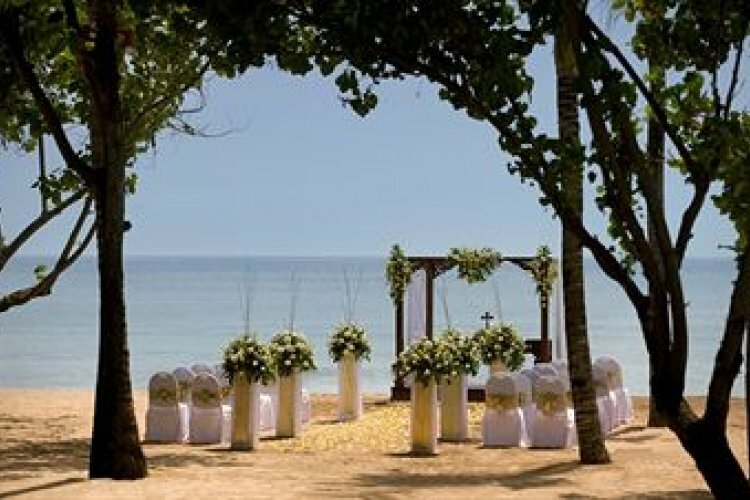 You may like to try your hand at flower arranging, play a game of tennis, take a yoga or cooking class or experience the thrills of parasailing or windsurfing. The resort also boasts a library, children's playground, children's pool, Jacuzzi bar overlooking the main pool and beach, room service, free Wi-Fi in public areas, a tours and travel desk and currency exchange. The accommodation blends modern elements with Balinese artistry and comprises of 120 rooms of different sizes to ensure a match with your personal needs. 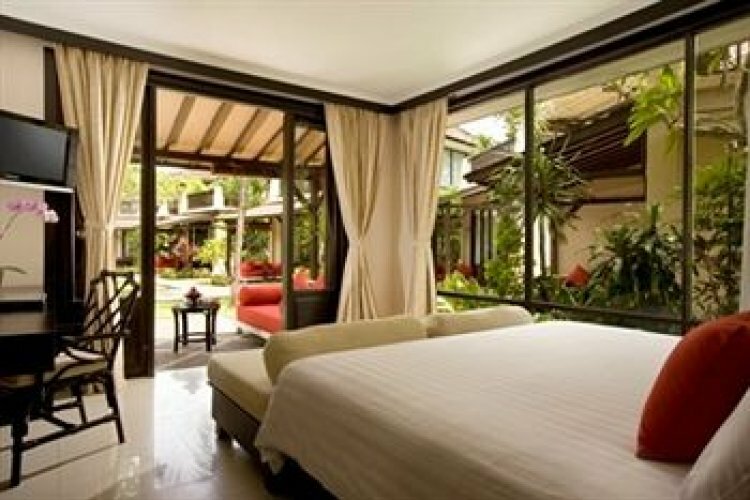 These include deluxe rooms, cottages, bungalows and The Segara @ Village 2. The tastefully decorated cottages have satellite TV with 60 channels, bathtubs, work desk, in-room safe, mini bar, complimentary mineral water, tea and coffee making facilities, hair dryer, premium toiletries, bathrobe, slippers and umbrellas. If you are looking for the ultimate exclusive luxury experience in Bali then choose one of the bungalows at The Segara @ Village 2, a collection of bungalows located in a separate courtyard with its own pool for heightened privacy. Each cottage has a 32-inch LCD TV, daybed, separate shower and bathtub, DVD player with surround home theatre system and walk-in wardrobe. 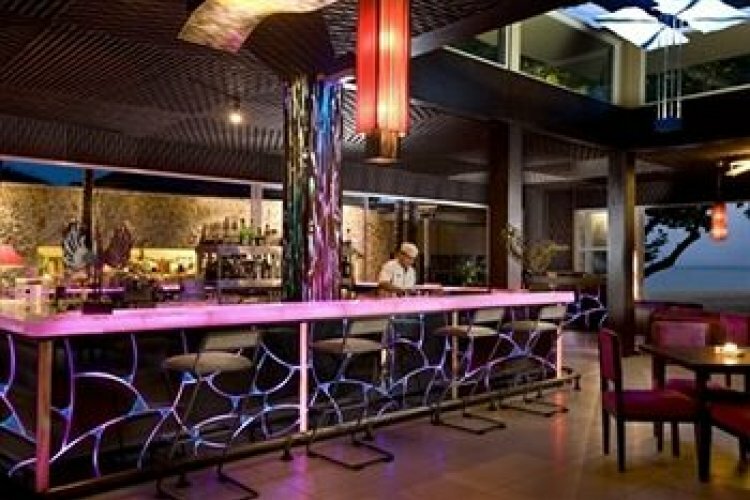 The Segara Club's services include the choice of special a la carte breakfast or buffet breakfast in the restaurant, separate check-in and checkout, turn down bed service and daily free cocktails, canapé and afternoon tea for 2 hours. The Le Pirate Restaurant serves an innovative menu of international cuisine as well as Indonesian speciality dishes all of which are accompanied by views overlooking the pool and beach. A romantic dining option for two under the gazebo or beach side is offered and you may like to try something different at the Minami Japanese Restaurant. Live entertainment is provided at the Byrdhouse Bar & Terrace and you may even like to enjoy events such as the Beach BBQ & Acoustic Quartet event.